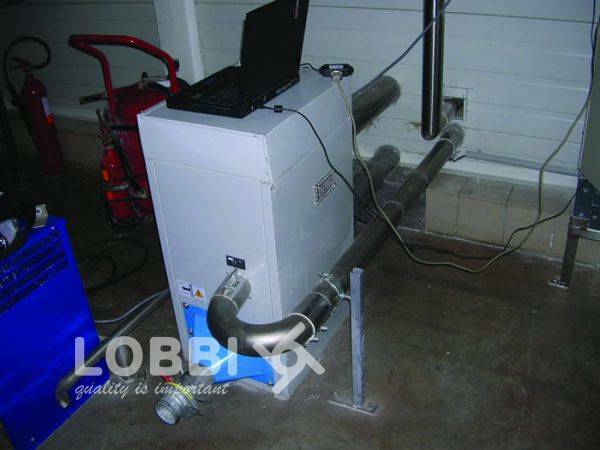 Dehumidification system in absorption with automatic regeneration. Nominal power: 5.370 w. Capacity up to 400 m³/h. Tension: 230 volts - monophase - 50 hertz. Possible electronic thermostat with sensor and air filter in entry.